Hello, reader friends! 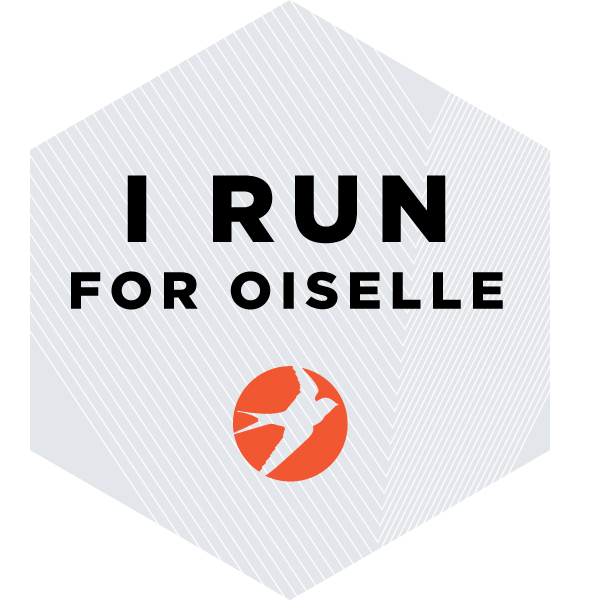 So, ever since I started The Well-Read Runner feature back in March, I've started following a few running blogs in addition to my favorite book blogs. (Howdy to you as well, running friends!) A few weeks back, one of the topics I saw flying about with the runners was "5 Things I Was Doing 10 Years Ago" (part of the DC Trifecta Friday Five Linkup hosted by Eat Pray Run DC, You Signed Up For WHAT? !, and Mar on the Run). I missed out on the running meme that week, but I thought it would be fun to rework this in a book-related way. My mom passed down an old copy of this book to me, and I finally had time to read it once I graduated from UConn. For some reason, back then I gave it 4 stars on Goodreads, but my recollection is that I didn't really like it all that much...? Ohhhhhh boy, I'm gonna go and say it...I LIKED THE MOVIE BETTER! I actually obtained this book during the Family Violence course that I took during my senior year at UConn. The book is a nonfiction account of the author's tragic experience with domestic violence, as her daughter Margie was murdered by her (Margie's) husband. Bostrom came and discussed the incident with our class, as well as her work as a victim's advocate in the wake of this tragedy. A very sad book, but one that is important to the conversation on domestic violence and its consequences. This is a nonfiction account of what happened when a group of Mexican men attempted to cross the US border via the Arizona desert in 2001. As you can imagine, this book speaks to much more than this individual journey, as it examines US border policy and brings the physical and emotional toils of the migrants to life. 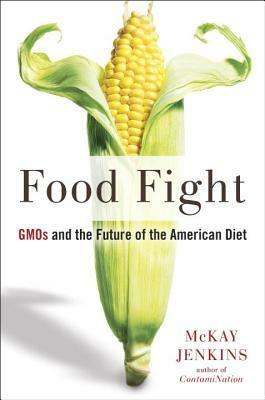 This book still sticks with me 10 years later--a must-read! Yes, I actually did read this brick of a book. 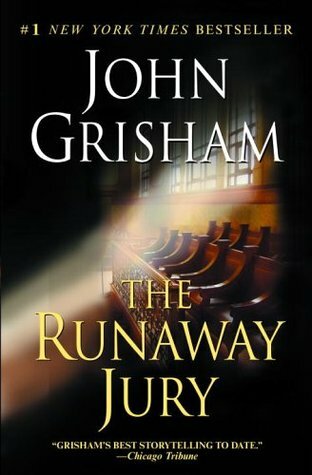 It took me ages (I remember reading it between other novels throughout the summer), but it brought 9/11 (the actual day, as well as it's lead-up and consequences) to life in a way that I couldn't get from CNN or the New York Times. Very comprehensive, though very very dense. What were you reading 10 years ago?? Great post idea! 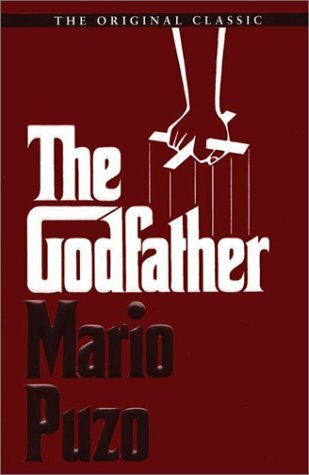 And - I read The Godfather as well - loved it! I'm not sure I've ever seen the movie - weird, I know. And - it's so interesting to see how books hold up over time. My all-time favorites list is mostly books I read a long time ago, so I'm gradually trying to re-read them all and see if they still belong on my list! You've NEVER seen the Godfather??? Oooooh, the Italian in me is dying a little inside!! Haha. 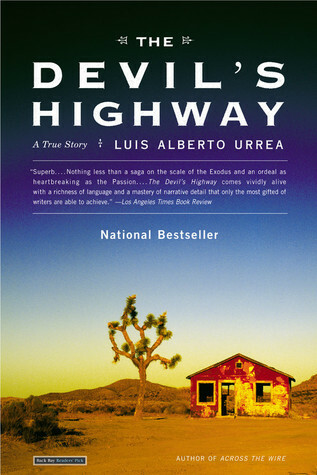 I read The Devil's Highway and loved it too. At the time, I was working in a clinic with mostly Hispanic patients, and a lot of them had those stories. It really hit home for me. Oh yes, I imagine that would bring it to life even more vividly. It is not often that the specifics of a book stick with me for this long! This is so cool! I didn't join GR until 2009, and I didn't keep track of my reading before then. I did remember everything I'd read since rediscovering reading as an adult (all the novels, anyway) but I'm sure I fudged the dates a bit when I went back and added them in. That said, 10 years ago I was getting ready to start my final year of college. I'd also just started working at the campus library. I'd already gone through my Gregory Maguire kick, and hadn't yet started my Dan Brown kick. I'm pretty sure that summer I was finally reading The Lord of the Rings. I didn't start writing down what I was reading until 2005 (right around this time, when I graduated), so when I started GR in 2007, I backdated everything from the old lists I kept. Yes, type A me has had a system for tracking books for 10 years...haha. Haha! That's probably what I would have been reading when I was 15, if HP had been released yet. :) I think when I was 15, I had just started in on Stephen King a bit! 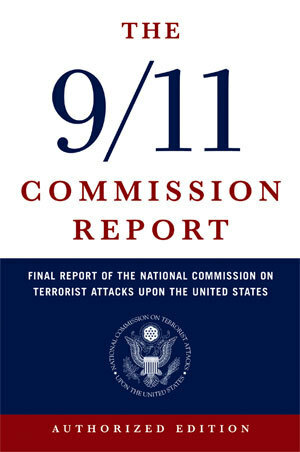 I remember thinking I might read The 9/11 Commission Report; I was finishing up grad school, though, so...no. HA! Never got around to that one! I'm so impressed! It's very fun to look back at what we were reading --way back when and how our interests have changed. Agreed...when I read this list of books, I can picture so many memories from that time period in my life!